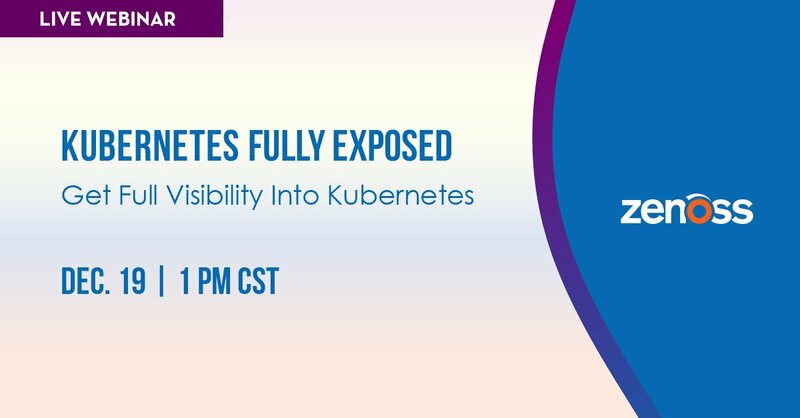 Container technologies like Kubernetes enable organizations to automate the deployment of services, rather than focus on deployment of servers and VMs. Teams are decomposing their monolithic applications into agile microservices and gaining the benefits that come with containerization: speed, portability, resilience and efficiency at scale. Compatibility with Google Cloud's Kubernetes Engine (GKE), Amazon's Elastic Container Service for Kubernetes (EKS), and Azure Kubernetes Service (AKS).